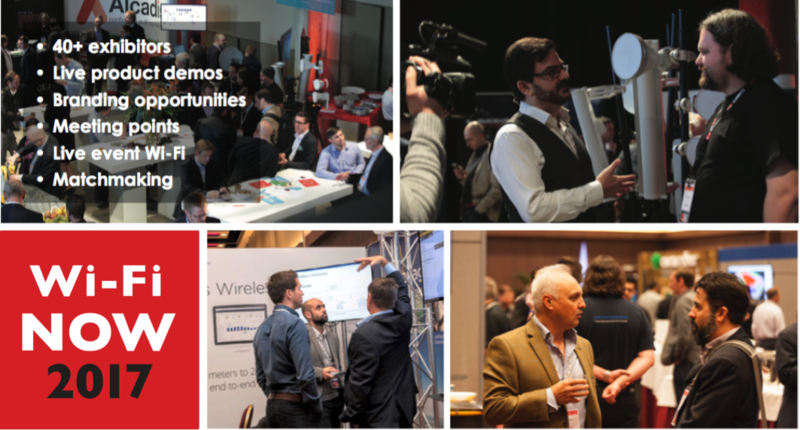 Our EXPO is the best way to present your great Wi-Fi products to the world. Get involved now and reserve your space by contacting us via the form to the right or directly via email to Katrine at katrine@wifinowevents.com. We’d be delighted to host you in Washington DC!